Super Duty Six Door Fuel Savers! 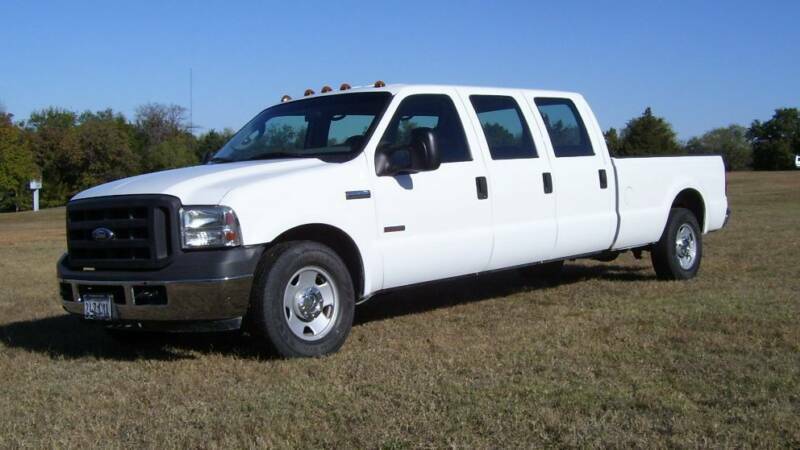 Let us Build a Super Duty Six Door Work Truck for your Company! 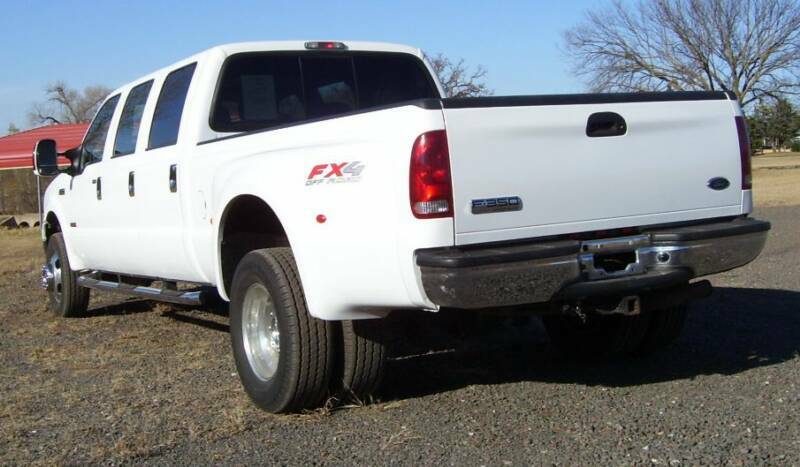 To this...The result is a pickup that can carry you, your entire crew, and all your gear. Supersizing a pickup adds only 700 pounds to its GVWR, and any fuel penalty is offset by having fewer vehicles travel to the job–and by the incidental advertising value these head-turners produce.